Conserving world-class wildlife resources. Facilitating responsible development. New Product! The USGS 2017 Annual Report is now online. WLCI Celebrates 10 Years of Successful Conservation! WLCI has a new report that highlights its conservation efforts between 2007 - 2017. 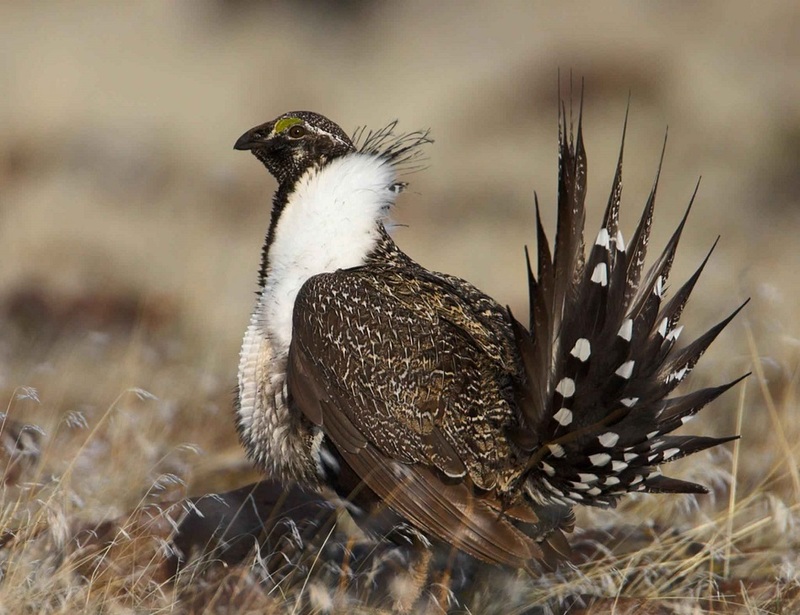 Over the past 10 years, WLCI has funded more than 100 multi-faceted projects with direct support of nearly $12 million from the BLM’s Healthy Lands Program and the BLM Wyoming State Office. 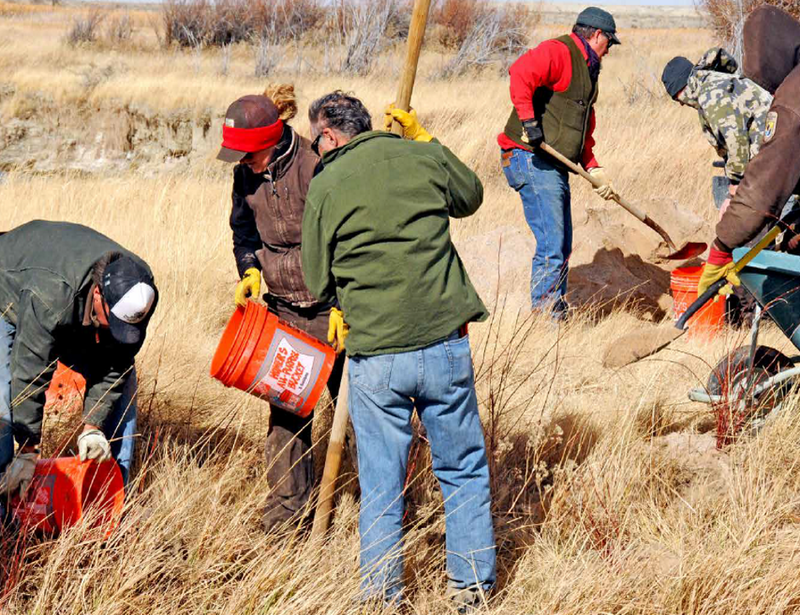 When partner-based leveraged funds are included, these projects have resulted in over $64 million of partner-based, collaborative, on-the-ground conservation in southwest Wyoming. New Product! The WLCI 2017 Annual Report is now online. New Product! Tim Assal recently released a summarized Standardized Precipitation Evaporation Index (SPEI) for the Upper Green River Basin. This product was produced to help quantify the effects of temperature and the frequency and intensity of wet and dry patterns across the Basin and to specifically place the 2012 drought in a historical perspective.